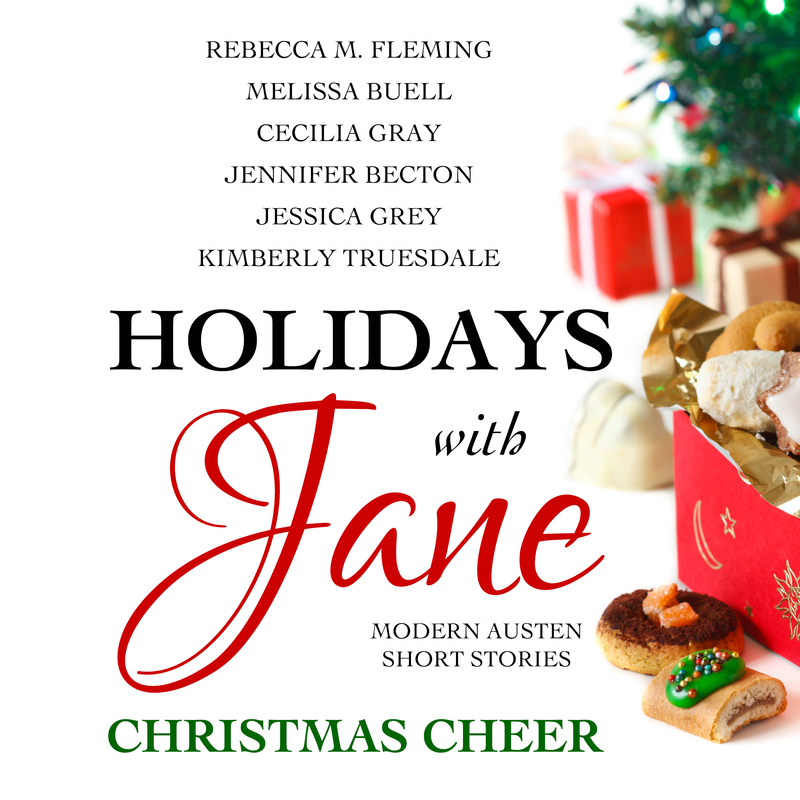 You may have heard that my latest project Holidays with Jane: Christmas Cheer is out…and it’s awesome. 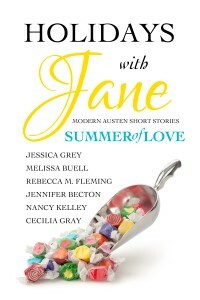 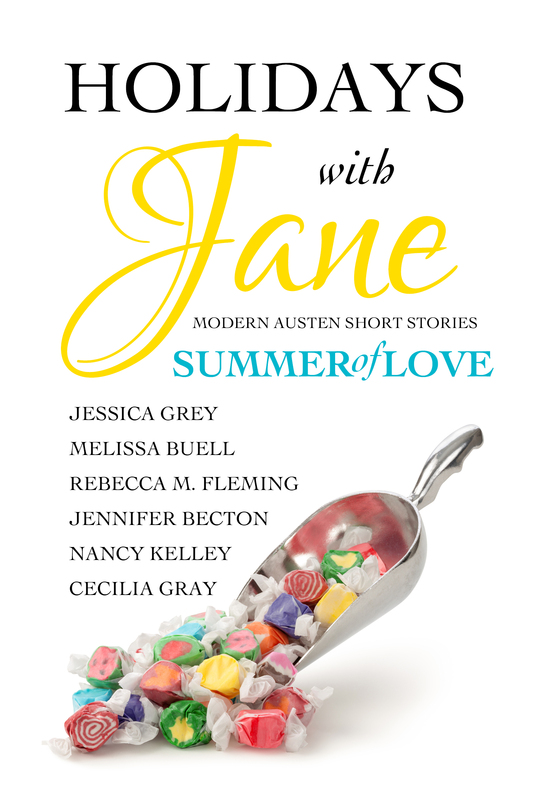 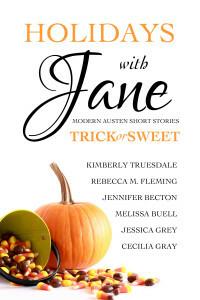 I am super proud of the collection that Jennifer, Melissa, Rebecca, Cecilia, Kim, and I have put together. 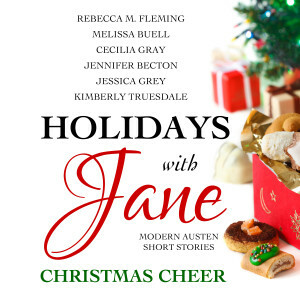 Holidays with Jane: Christmas Cheer is currently available for Kindle and will be available in paperback any day now. 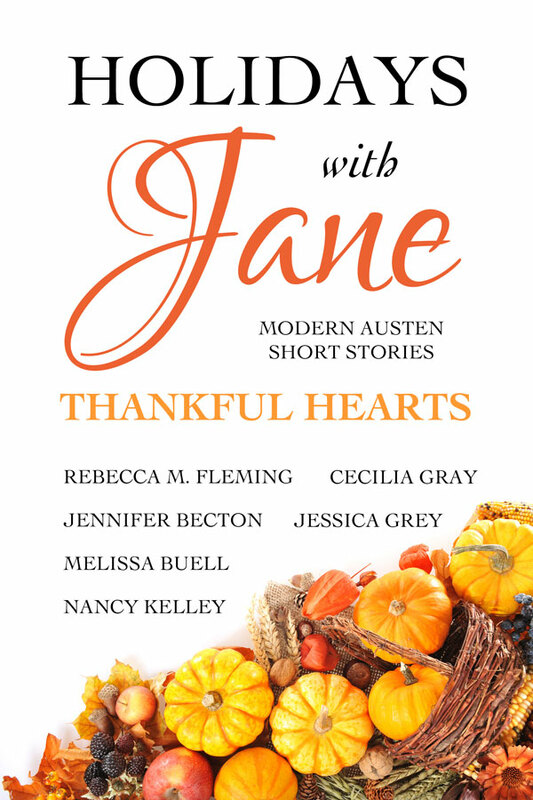 To celebrate our new book baby and the start of the Christmas season, all of the authors are joining in a Twitter party to watch/live tweet cheesy Christmas movies, wear ugly Christmas sweaters, and giveaway some goodies THIS Saturday, 11/22/14. 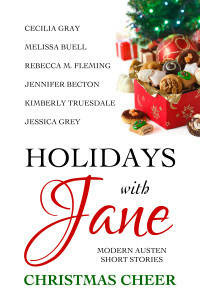 Join us on twitter using the #HolidayswithJane hashtag. 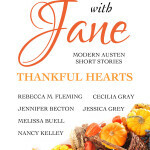 More details and some are available on Indie Jane. 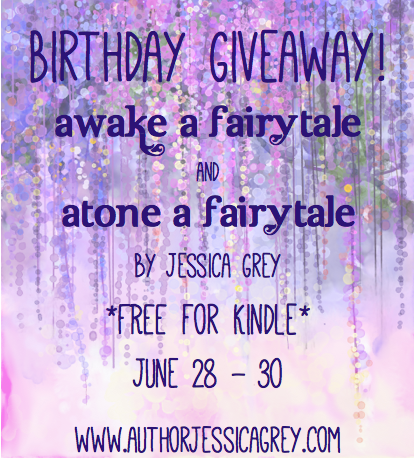 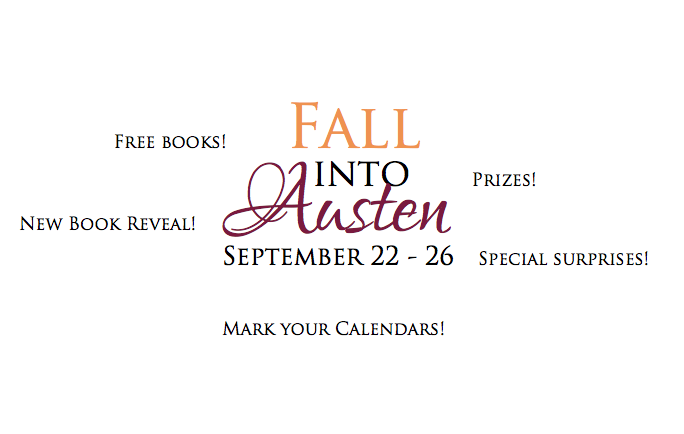 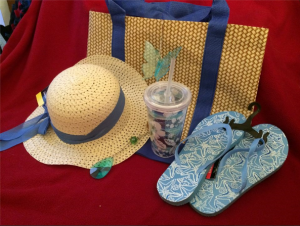 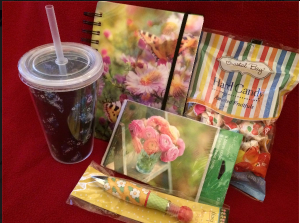 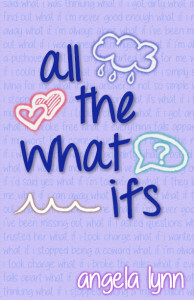 You can also enter to win goodies via the rafflecopter below.